India has picked UCO Bank to facilitate payments for crude oil from sanctions-hit Iran. A floating fund of roughly Rs 13,000 crore and that too with zero cost will ensure operating profits of additional Rs 500 crore. Insiders say just this one ledger entry may help UCO Bank break the jinx - it has posted losses continuously for the last 13 quarters. The bank is facing heavy losses with 27 per cent of its assets turning bad. UCO Bank, with no exposure in the US and limited overseas business, can afford to circumvent the sanctions. 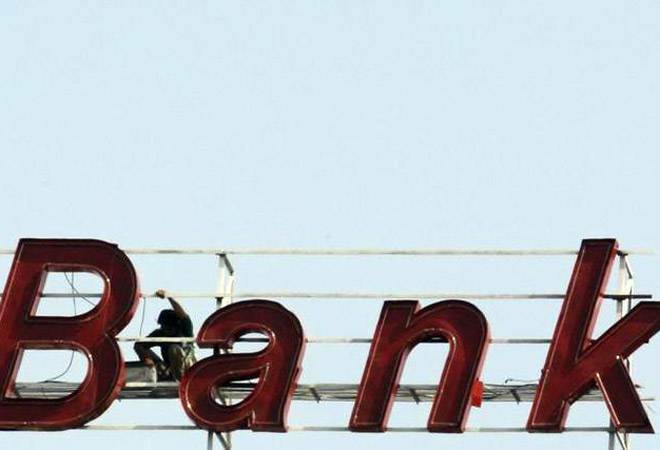 In March this year, the IDBI Bank too got a go-ahead to facilitate Indo-Iran trade but since petroleum and related products are the big-ticket item on the trade-sheet, UCO Bank is likely to walk away with the lion's share. The cost free capital was a big bonus but now the bank's leadership needs to enhance its capacity to recover bad loans and show aptitude to spot good opportunities.